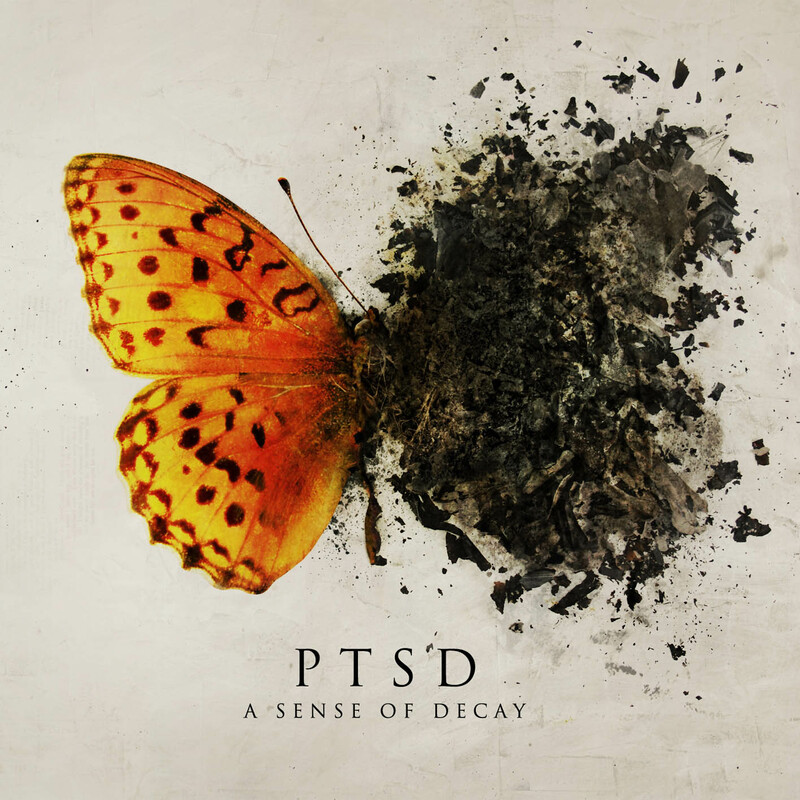 The Italian band PTSD (Post Traumatic Stress Disorder) was formed in 2005 and has now released their second album ‘A Sense of Decay’. The first thing to catch my attention was the attractive cover art with a picture of a colorful butterfly; half of it is alive and the other half is turning into dust. It’s beautiful. PTSD plays a style of alternative rock/metal that often strays into a progressive metal sound that reminds me of a melodic Dream Theater. There is also a slight feeling of bands like Stone Temple Pilots, Alice in Chains and 30 Seconds To Mars. It has just come to my attention that Rolling Stone is hosting a stream of the upcoming Deftones record Koi No Yokan. I for one am highly looking forward to its release and am pleased I get to hear it just to further solidify my reasoning for purchase when it hits store shelves next week. Their previous record, Diamond Eyes, was a return to greatness for the art metallers after putting out a pair of substandard releases. So far Koi No Yokan sounds like it is following down that reaffirmed path of quality. Give it a listen by clicking here or on the album cover above. Tell us what you thought, are you going to buy it when it lands? Enjoy! Peace Love and Metal!!! Four years ago Deftones bassist Chi Cheng was involved in a car accident that left him highly injured and in a coma. Now he has started showing the first signs of recovery by lifting his legs on command. He has yet shown more signs of recovery, but with this great news there is great hope that he will one day emerge completely from his coma. Here’s “One Weak” off of the Deftones debut album, Adrenaline, which shows off Chi Cheng’s unique bass playing style. Send all your positive energy his way for a full recovery and enjoy the song. Peace Love and Metal!!! I can just picture the record company heads sitting in a room discussing what to do with their up and coming stars, Deftones, new video. “Sharks, the kids love the sharks, we need sharks.” “The girls like the guys with eyeliner, lets smear some of it on that singer they all think is hot.” “Oh, and don’t forget skateboards are back to being the “in” thing again, we need some of those”. This video is completely random and has mid-90’s written all over it as well as random stuff that the execs thought would attract their target audience. When I was a teenager I thought this video was pretty random, but cool. Today, same thing. If they got one thing right, it’s Sharks are Awesome. Enjoy!!! Peace Love and Metal!! !